Demon Killer Replacement Resin Kit includes a resin tube and a drip tip for Eleaf melo 3 atomizer. • It is for Melo 3. 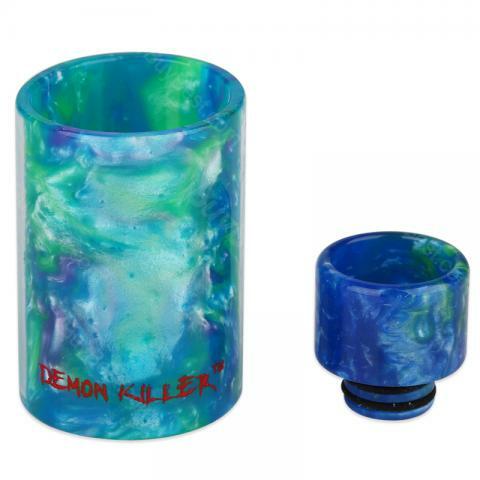 Demon Killer Resin Tube & Drip Tip for Melo 3 is a Demon killer Replacement Resin Tube and Drip Tip Mouthpiece for TFV8, TFV8 BABY, TFV12, Melo 3 Mini, Melo.